Every bike comes with a helmet, lock, bike map and free appetizer coupons from our Downtown restaurant partners! Multi-day rentals are possible as well. 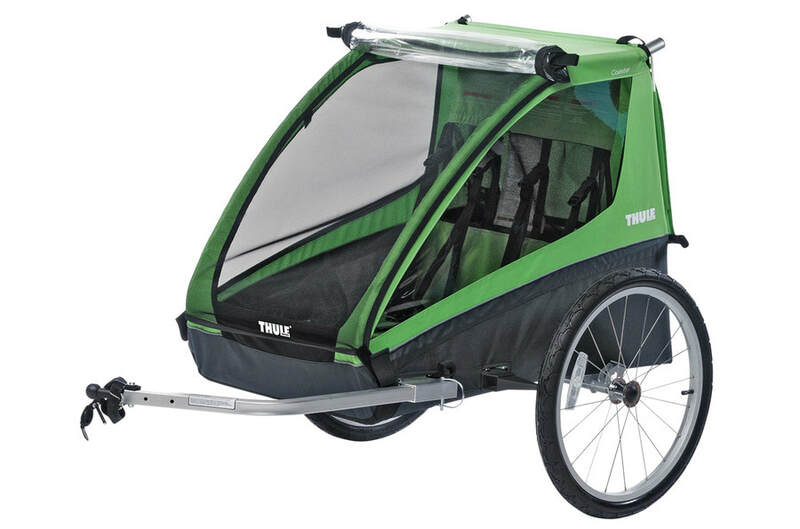 Bring your own bike and glide comfortably on your own best buddy. That way you save $10 on the bike tour. Rent one of our sweet rides, a vintage-style city bike with 8 gears. It is very light, rides smoothly and is lots of fun due its elegant design and colors. We have various sizes available. They come with a matching helmet, a bell you will fall in love with (guaranteed), a lock as well as a water-resistant handlebar pouch for keys, phone and water bottle. ​PUBLIC, made in San Francisco, 8 gears, internal gear shift to have it extra smooth and quiet, upright position to see the beauty of our Burgh! The bike comes with a bell and a bottle holder. Helmet and lock are included in the rental price. We'll promise you'll enjoy this easy ride! ​And LINUS, made in Los Angeles, 8 gears, internal gear shift to make it as smooth and quiet as our PUBLIC bikes, upright position to take in Pittsburgh's vistas. This bike also comes with a bell and a bottle holder. Helmet and lock are included in the rental price. 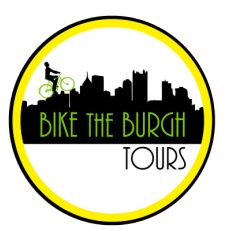 We can't wait to share these newest additions to our Bike the Burgh family with you! For KIDS up to a body height of 4'11' please call or email us. Thank you!